So, my money saving options weren’t exactly the best last week! Sorry everyone, back to scheduled programming this week, I think we have a few league winners in this bunch! Week 15, let’s get this bread. RIP if you decided to start Goff last week against that punishing Bears defense. This week he’s back in sunny LA taking on Philadelphia, which should help just because he clearly isn’t a fan of the cold. Also, the Eagles on the road are atrocious on defense this season. They give up the third most points to QBs and that mashed together secondary against these talented receivers is going to be a bloodbath, just look what Amari Cooper did to them a week ago. 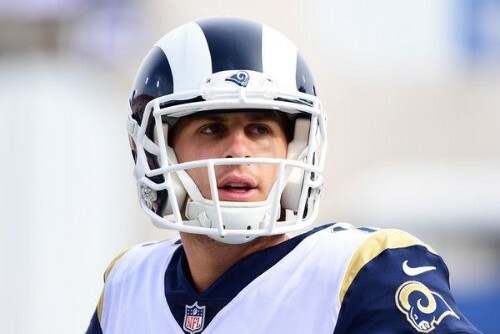 Goff may have choked last week with Mack in his face but he should return to his old self and have plenty of opportunities to score with his defense shutting down the Foles led Eagles offense. Prescott has really turned a corner since Amari Cooper’s arrival from Oakland. Now what that tells me is that Prescott is not a true franchise QB, but I digress, the Colts haven’t looked too bad recently on the defensive side but if you look further into it that’s been against the likes of Gabbert, Tannehill and Bortles. However, out of the last 10 games, 7 of the QBs have delivered 20+ points and many have dealt multiple TDs. If you look at last week with Deshaun Watson he had 5 rushes for 35 yards which is a 7-yard average, and on the season, they give 5.5 yards per attempt to QBs. Prescott averages 4 runs a game so there should be ample running room when it’s time to scramble. A 90-yard, 1 TD performance with a 4.1 average helped secure a Seahawks win over the Vikings last week and there’s no reason to think his hot streak will end against the 49ers. 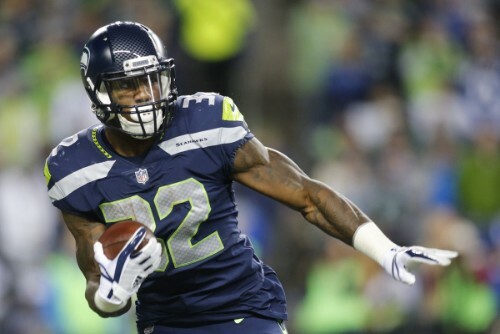 Rashaad Penny is having knee issues once again and that means Carson will have another busy day and try to continue his 4.4 yard per carry pace against a Niners defense that has struggled since Reuben Foster was cut from the team. They allow 4.3 yards per carry and have allowed a TD in the last 3 games. 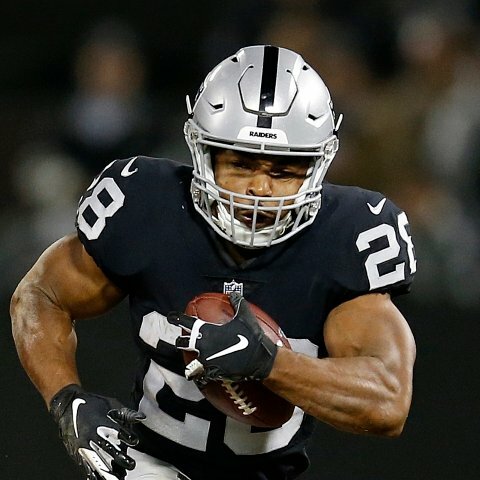 I would usually never advise Doug Martin as one of your fantasy options, but against a Cincinatti defense allowing 5 yards per carry and 20 total TDs on the season to running backs I think I can make an exception. Now this isn’t without risk, obviously, as Martin is averaging an embarrassing 2.7 yards per carry over his last 2 games. Make your own mind up but for $4,700 I’m willing to bet that the Bengals can’t stop him from reaching the endzone. 9.3 targets and 20+ points a game is what Cooks is averaging and it looks like he’s finally found a home in LA after bouncing around a few teams. 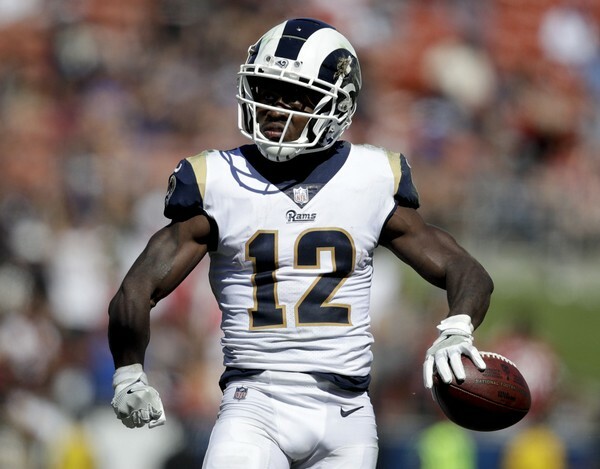 The Eagles give up 43 receiver points a game and Vegas likes this one to cross 50 points which is even better for Cooks and his running mate Robert Woods. Amari Cooper burned Philly’s best corner for 200+ yards and 3 TDs, Cooks is faster and more explosive, so we could see a similar result. 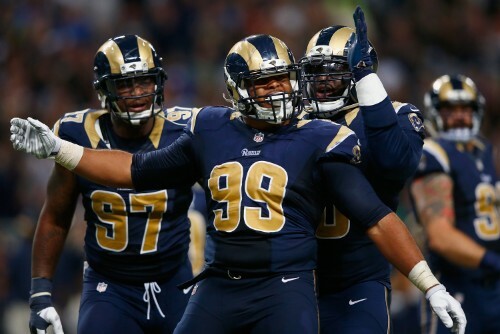 I expect a big game for all the Rams receiving options. 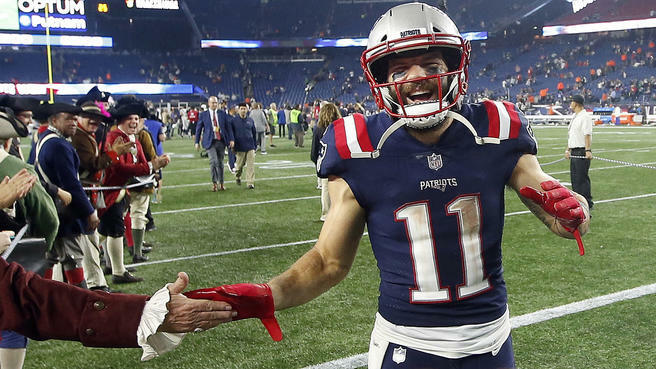 Edelman is on a tear with more than 17 points in 5 of his last 6 games. 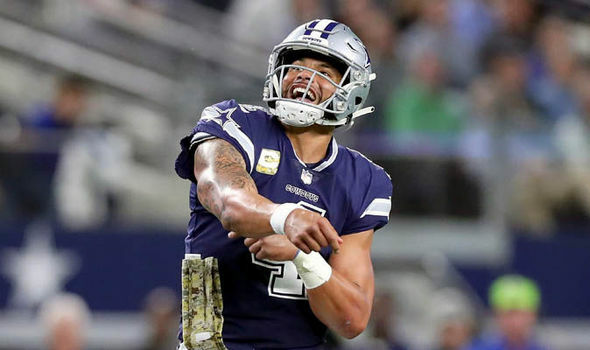 He started the season with a suspension and didn’t play most of last year due to a torn ACL, but he is proving to everyone he is still king of the slot. The Steelers give up a ridiculous 124 yards from the slot per game which is good news for a New England offense that sometimes struggles to find its rhythm. Ben is going to be throwing a lot in this one as Conner is still hurting, Brady will have to keep up with Ben and the slot is where he will be looking most often. It’s been a weird year and Cook’s season has been one of the most surprising things about it. 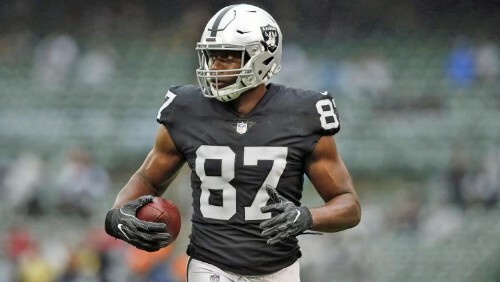 In an offense that has no creativity Jared Cook is having his best season by far, no one seems to be successful, except Jared Cook. In fact, this season he has 4 games with 7 catches and over 100 yards which for a tight end is crazy. The Bengals have allowed the second most red zone drives this season and allow tight ends to catch 77.5% of passes thrown their way. Look for a possible multi TD game. A very risky pick here but if you saw the Broncos last week and nothing else then Njoku would be a must start. Giving up 210 yards to a tight end is ridiculous, especially when the defense isn’t devoid of playmakers. However, that also means that Vance Joseph will want to make sure tight end defenses are locked up this week to stop a repeat of George Kittle. 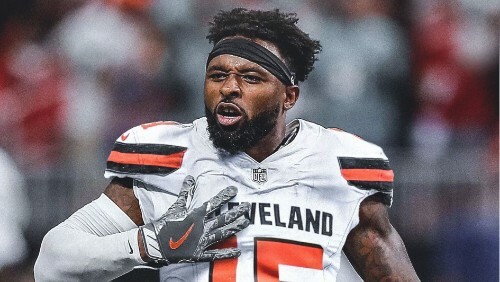 Njoku has slumped ever since a nice start to the year and has only 1 TD in the last 6 games. Start him at your own risk. 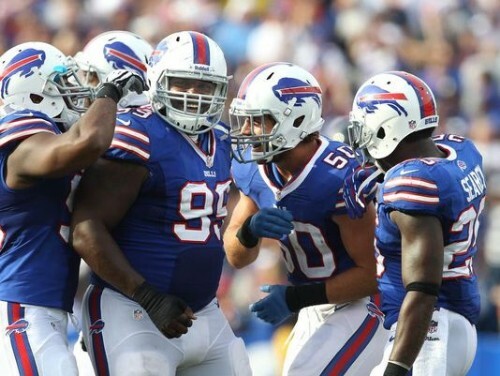 Last week was not pretty for a Bills team that has been stout on defense all season. They gave up 27 points to the lowly Jets, but I don’t see this talented unit giving up nearly that many points to a Detroit team that managed just 96 yards passing against the Cardinals. The Lions offense gives up the 8th most fantasy points to defenses and this could be another low scorer for Detroit if the Bills have any motivation left to play.